Getting to your accommodation as soon as possible is the first thing you want after a long and tiring flight. We are deeply aware of the importance of your travel and provide the most suitable and well-tailored taxi options for everyone from Chania (CHQ) international airport. The airport is the western gateway of Crete for millions of tourists that flood the island during the summer season. Your well-being, contentment and the best prices are assured with Crete Taxi Van. Your booked driver will be expecting you in front of the arrivals terminal holding a banner with your name on, after your warm welcome the taxi driver will help you with your luggage and guide you to your reserved vehicle. Hiring a Crete Taxi Van is the most convenient and safe option when it comes to travelling from Chania (CHQ) international airport to your destination. In contrast, struggling with your luggage through the public means of transport can be inconvenient, dangerous and time consuming. 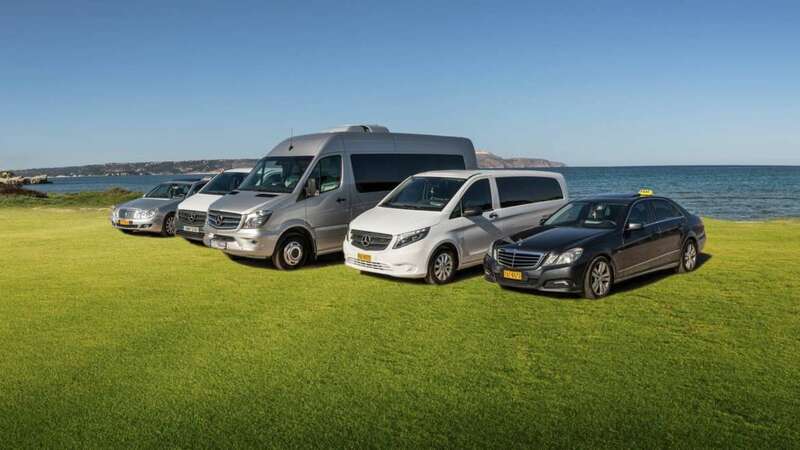 Ever since 1950 having 65 years of experience in the field of customers’ transportation,in Chania and all over Crete, we continue dynamically our family enterprise in the tradition of professional customer services of Crete Taxi Van, Chania minibus, Chania airport minivan, Chania airport Taxi minibus transfers.